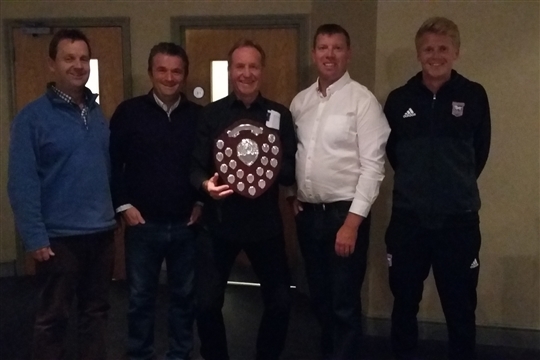 Well done to Paul Javin and his team who successfully won division 4 of the H&D men's league this summer season. A great effort from all, including members, junior and coaches to ensure we we went up. Hopefully we might raise 2 teams for next season.